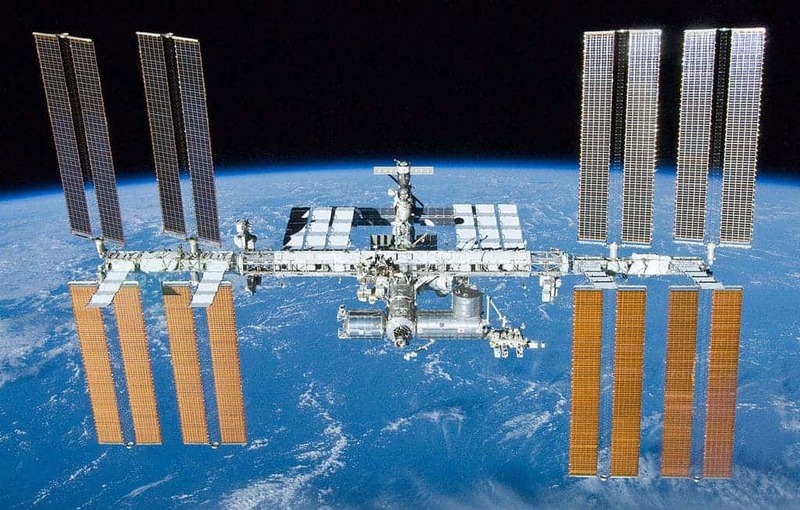 Russian researchers who were conducting experiments on the surface of the ISS were absolutely shocked when they found sea plankton, just outside of the space station. Other reports mention that they found them while they were polishing some parts of the ISS, but that’s not really important here: they found real, living, sea creatures in space. Samples taken from illuminators and the surface of the space station were found to have traces of sea plankton and other microorganisms, but nobody really knows how they got there. Heh… I guess, uhhh, life finds a way. Plankton are a diverse group of organisms including protists, archaea, algae, or bacteria that live in the water column and cannot swim against a current. They inhabit virtually all global waters and are at the base of every marine food chain. But here’s the kicker about the plankton found on the ISS: they were living! Not only did planktonic creatures reach the International Space Station, but they also survived! Despite lack of gravity, freezing temperatures, lack of oxygen and cosmic radiations, these creatures survives, and some even developed. Plankton. Image via Wiki Commons. Will Stewart in Moscow for the U.K. Express explains that the news agency reported that Mr. Solovyev was uncertain “how these microscopic particles could have appeared on the surface of the space station.” To add even more mystery to the whole situation, the organisms were not typical for Baikonur in Kazakhstan, from where the space station lifted off. 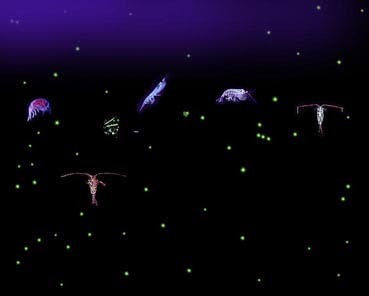 “Plankton in these stages of development could be found on the surface of the oceans. “This is not typical for Baikonur. It means that there are some uplifting air currents which reach the station and settle on its surface,” he was quoted as saying. Oh, and if you’re thinking this is some kind of mistake, rest assured, as it’s most certainly not – the discovery was made using high-precision equipment and was double checked. The only thing which I couldn’t find out was exactly what type of plankton they found.